Get your skates on and ride to Emu Park's skate park. 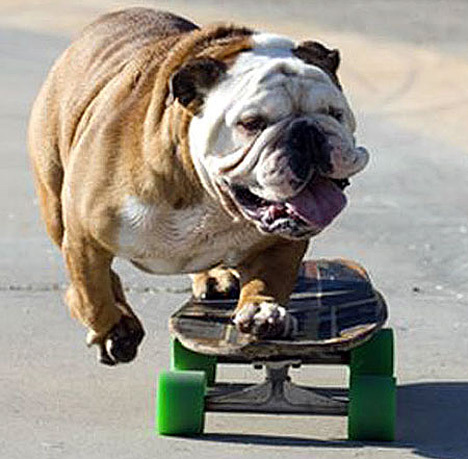 Get your skates on, grab your board or scooter & catch the Route 20 bus to Emu Park’s skate park! Located on Hill Street in Emu Park (the Google Map view is here), Emu Park’s awesome skate park is close to shops, has shade cloth, lighting and is right next to the beach! Weekdays (on school holidays) from Rockhampton/Yeppoon, Young’s Bus Service operates 16 services each day (Monday – Friday) to Emu Park. Departure times to Emu Park from Rocky/Yeppoon every weekday, on the school holidays, are highlighted below. Click to enlarge. You can catch the Route 20 to Emu Park skate park from the Rockhampton City bus stop – Bolsover Street, Stocklands Rockhampton (bus stop located at the southern end of Stcokalands, underneath K-mart, not on Musgrave Rd), Yeppoon Central Shopping Centre, Keppel Bay Plaza, Cooee Bay, Rosslyn Bay, Lammermoor and Kinka beaches. 5:22am, 6:22am, 6:48am, 7:26am, 8:57am, 10:32am, 11:27am, 12:27pm, 3:27pm, 4:27pm, 5:03pm, 6:03pm, 6:50pm. 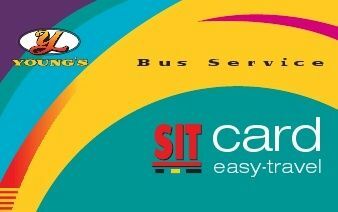 Don’t forget kids, you can top up your SIT (student) card and receive 20% off all your school holiday travel. All scooters and skateboards are accepted on board, as long as they are held onto and not left in other people’s way or in the aisle. Fold up scooters can fit into a scooter bag or even a large back pack, which can be easier when the bus is full of passengers.